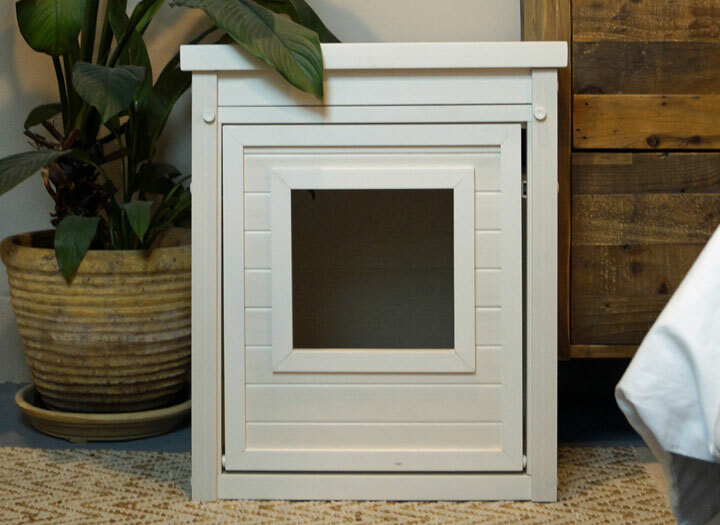 Tagged as bunk house, dog crate, dog house, large, large breed, large dog, polyfiber. 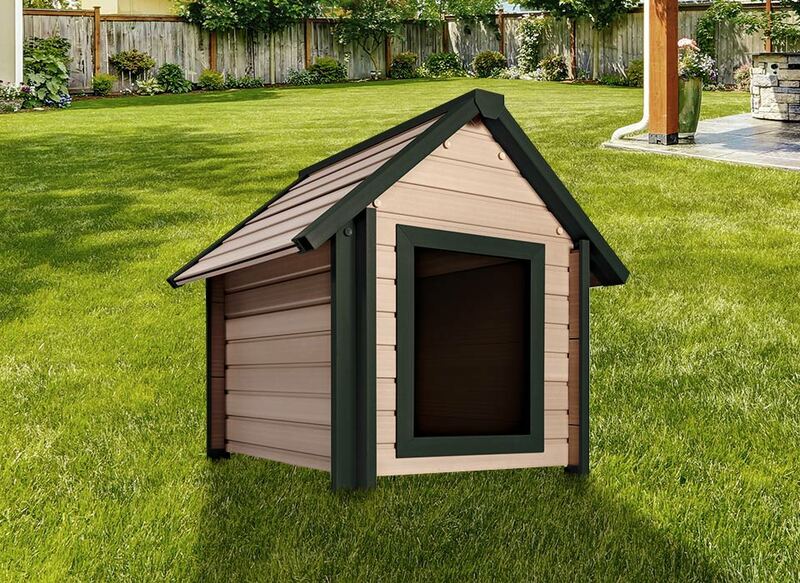 The DOGIPOT® Bunk House (Large) is an appealing doghouse made to last with the use of ECO FLEX® wood polyfiber blend. 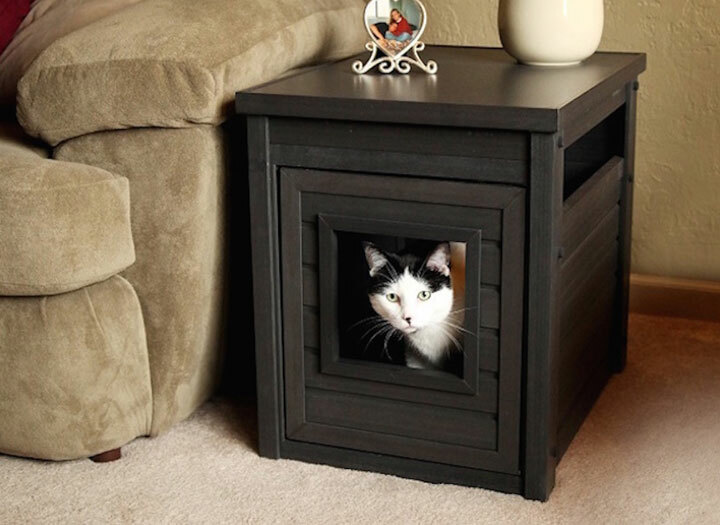 Backed with a 5-year warranty, you’ll enjoy its simple construction and easy to clean design along with its durability. 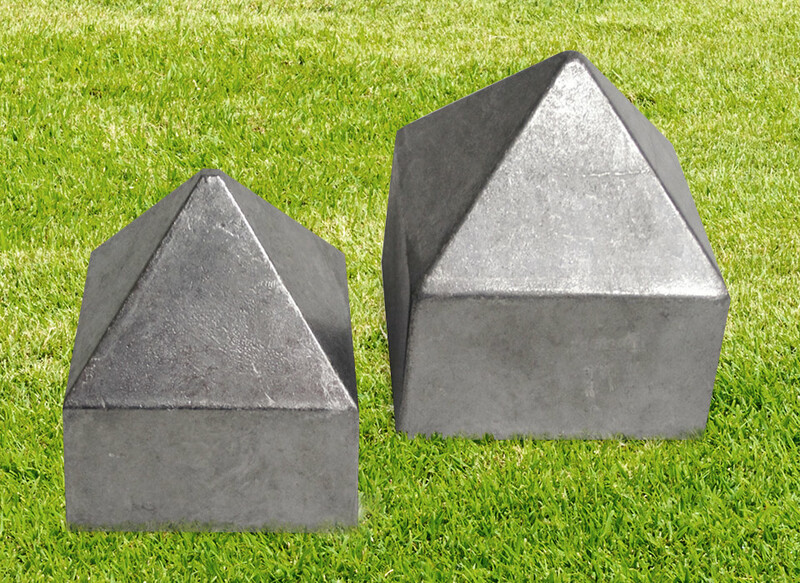 Resilient to tough weather conditions and insect damage, it will endure longer than most wooden doghouses. 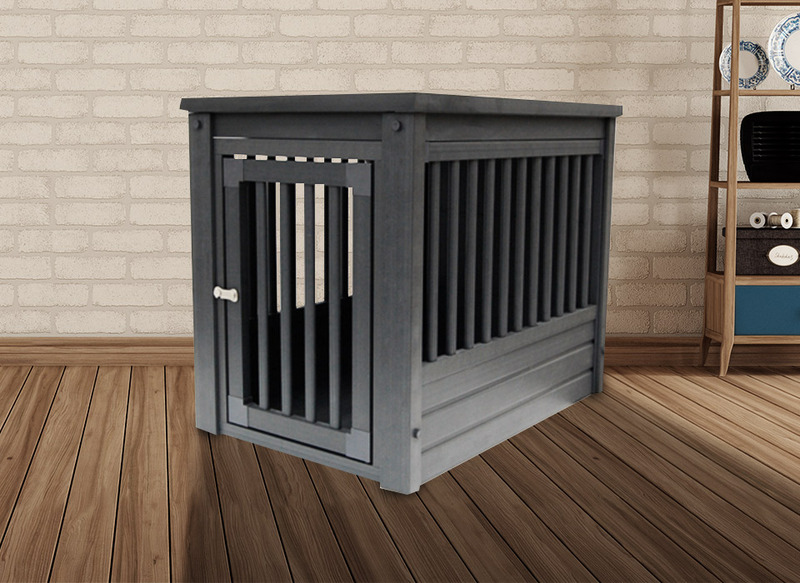 Your dog will enjoy easily stepping into the DOGIPOT® Bunk House (Large) with its raised floor and adjustable ventilation.